Technology is everywhere, and the IP address is connected to most any technology that is out there when it requires connectivity. Here at IPAddress.com, we consider ourselves connected to the Internet as the leading IP address website. Your technology brand belongs in front of our millions of users to get your message across. 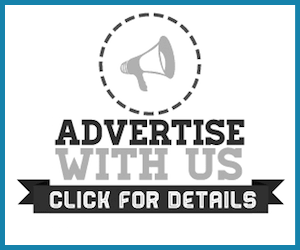 Reach out to our advertising department and let us know what your product or service is and we can explore ways to help get your brand in front of our audience and tell them about it! Learn more about our advertising options.